E-book Download Download E-Book of Dicken's Monumental Novel "Oliver Twist"
Download E-Book of Dicken's Monumental Novel "Oliver Twist"
Oliver does not always come across as a very real person, but at certain points one can identify with him completely. Every day we see young children, orphans or otherwise, being exploited and ill-treated. But we are mostly immune to pangs of guilt or pain. 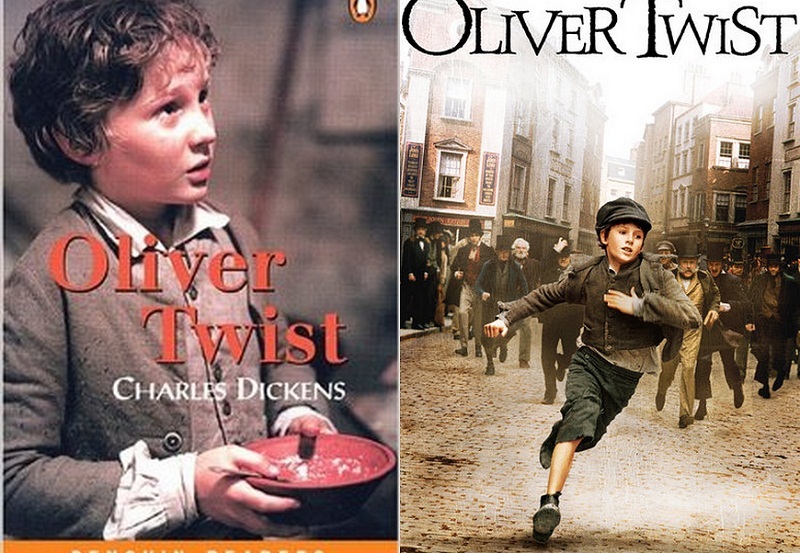 Oliver Twist gives voice to the people who are perpetually ignored and forgotten. For the space of the novel we can see society from their perspective.